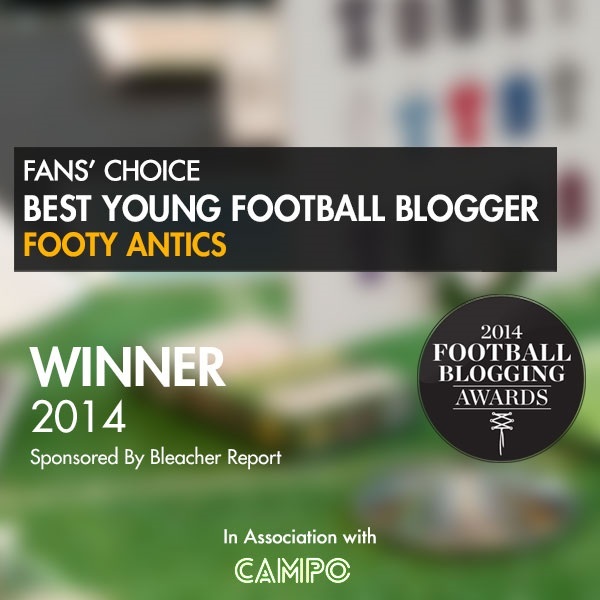 Sporting Antics » Is video technology the way forward for football? Is video technology the way forward for football? The debate about the need for video technology in football has been ongoing for years and is likely to continue until it is introduced. But is using video technology the way forward for football? Goal line technology has been a huge success since its introduction to the Premier League in the 2013/14 season, using sensors and cameras installed in the stadiums in order to determine the correct decision. Goal line technology works quickly to give a precise decision, so what is stopping video technology from being implemented? Video Technology is currently used in a wide variety of sports such as rugby and cricket. Video replays are used in football, although this is post match in order to charge players with misconduct. But this can be too little too late. Decisions such as these have the potential to change matches. So why shouldn’t they be made during matches? Many worry that video technology would change the fluidity of a match, with referees stopping at each incident to check with the video referee whether they have made the correct decision. But this isn’t the case. Major decisions such as penalties, red cards or goals as a result of offside all take time to process in current situations without video technology. The game has already stopped when referees are besieged by disgruntled players. The referees also spend time checking whether their assistants have viewed an incident from a better angle. Within this time fans have already seen video replays from four different angles on their televisions at home. Surely this technology should be available for an official to watch and give guidance in real time. Video technology isn’t needed for minor offside decisions. It can be there simply at the disposal of referees as and when they need it. Another worry is whether it will take away from the tradition of football. Referees are meant to be respected figures within football but the respect shown to referees is slowly declining as the years go by. This is not helped by poor decisions and they are often the scapegoats for many managers following a poor performance or result. Referees receive all sorts of abuse from players, managers and fans alike, with some fans even going as far as making death threats against referees who they believe have done them wrong. It’s important to keep the tradition and rules within football, but changes made to implement video technology into the Premier League can be minor. Post match discussions are now filled with debates as to whether the referee made the right decision. Is that football? The attention has turned away from how the teams played to how well the referee performed with last nights MOTD discussing decisions such as Leicester’s Robert Huth not seeing red for kicking the ball at Bournemouth’s Callum Wilson or Stoke’s Ibrahim Afellay seeing red for pushing West Brom’s Craig Gardener in the face. We aim to watch football to watch our favourite teams perform, not to focus on the injustices in the match. Video technology would put an end to this. Correct decisions would be able to be made quickly and would be well informed having seen incidents from multiple angles. 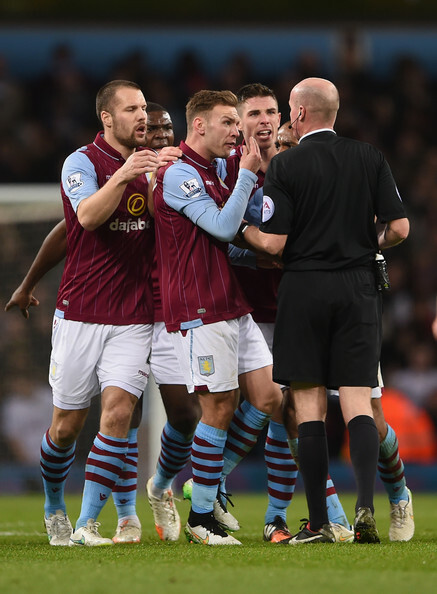 It is argued that poor decisions are part of the tradition of football, but why should it be? Is video technology the way forward? It’s the 21st century and the technology is available. The Premier League have more than enough money to pay for it, so surely it’s the only logical step to take? Referees are only human after all, they can’t get every decision right and see everything from where they’re stood on the pitch. It would be wrong to take away the tradition of a referee, but it will help take some pressure away from referees and allow them to begin regaining respect from the players, club staff and fans again. BT Sport have recruited former Premier League referee Howard Webb so he is able to give his insight into a referees decision and whether they were correct. Something that takes minimal time and gives accurate feedback to fans. A similar idea could easily be implemented by the FA and Premier League in order to give immediate information to referees, aiding them in their decision making. It may take some time to establish when to use the video technology as there is the possibility of it being relied upon too much. But once the situations for the use of video technology are established, it can only improve the sport. A fairer match with considerably less poor decisions means no team can be left feeling aggrieved.